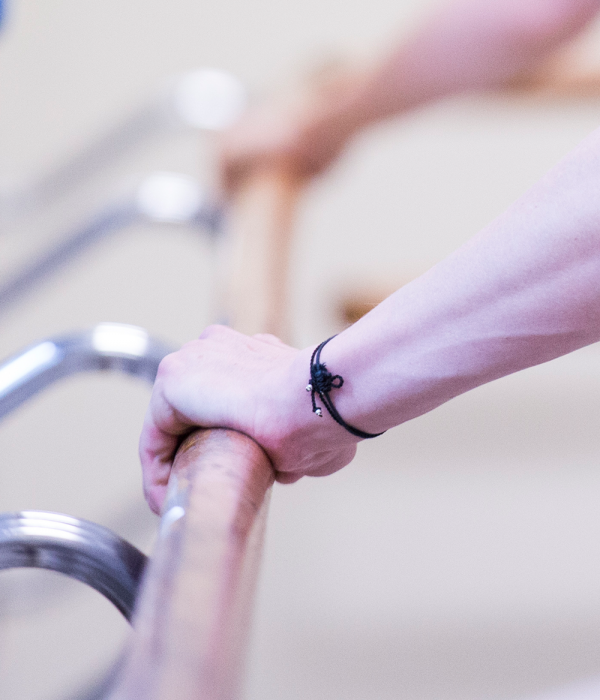 Dancers of The Australian Ballet will pass on their skills, tips and artistic insights in these non-syllabus classes, designed for classical ballet students aged 9 – 18 (minimum grade 3 experience). Get ready to jump, leap and twirl in these special open classes with the Australian Ballet. Subscribe to our enews to receive instant updates on Adelaide Dance Festival news, events and offers.